It seems that pinning sites are all the rage and becoming more popular. 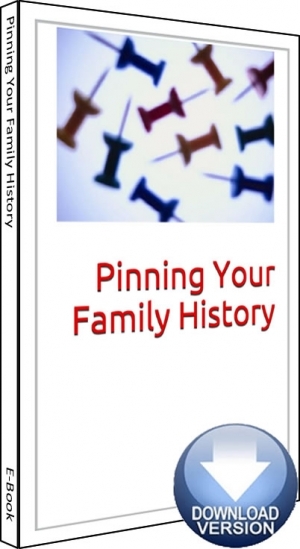 Sites like Pinterest and others can let you share your family history finds with family, friends and the public. But be warned! Pinning can become an addictive way to surf the Web!